Just wanted to let you know I have received my Memorial Bracelet, thank you very much. It is just what I wanted to remeber my mates with. I have attached some photos as asked and will give you a little back ground on them. The first is my mate and I on new years eve with our Memorial Braclets on in front of our American TF apaches. The second is my Memorial Bracelet on my arm with our flag showing against my Tattoo. The next three are my mates that I have lost. Joshua Nathan Noel Porter (Ports) was lost when the black hawk he was riding in crashed during fastrope training onto the deck of HMAS Kanimbla before spinning off its edge and sinking off the coast of Fiji in 2006. His SAS Squadron was deployed there as part of a plan to rescue Australian Nationals from a coup that was underway. 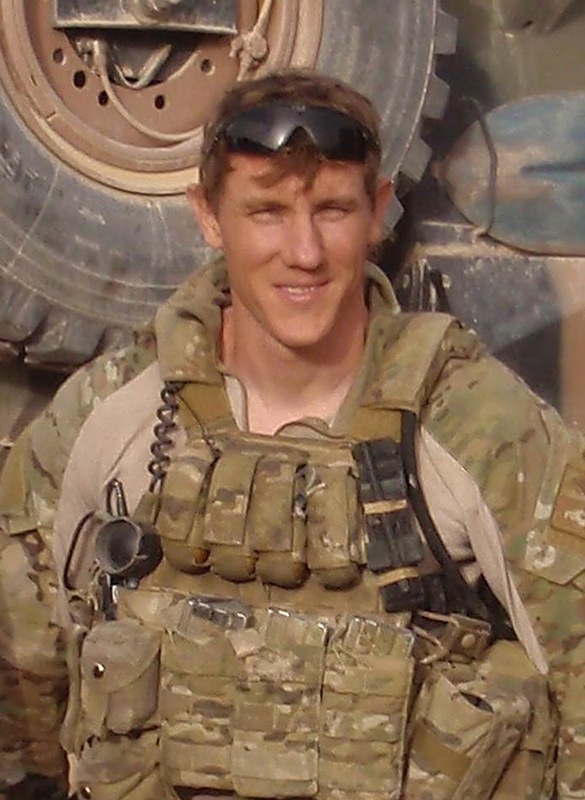 Josh did his selection into The Regiment a few years ahead of me and I was still in our old Infantry Battalion when I heard the news after returning from a run one morning that his chopper had crashed. 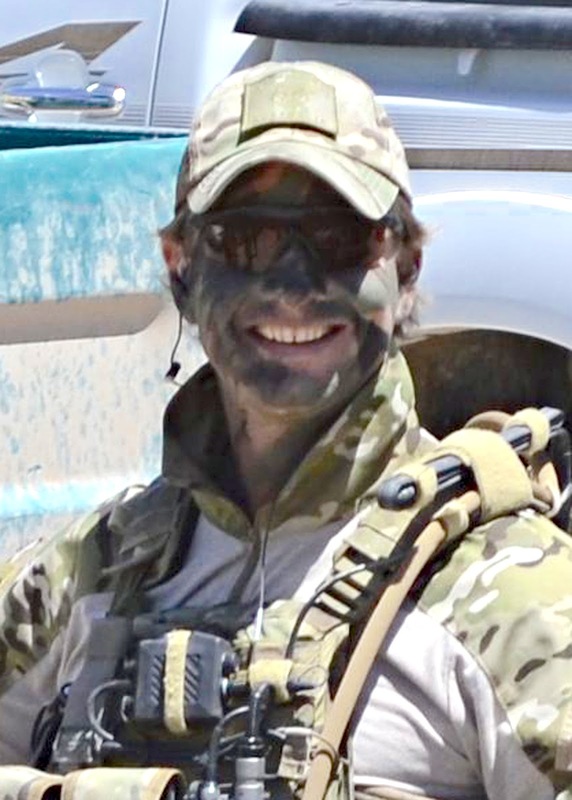 Jason Thomas Brown (Jase) and I served in the same Recon Platoon as Josh and he also did selection a year ahead of me. 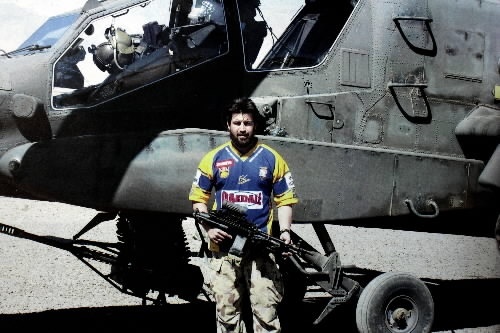 He was on a mission in Afghanistan targeting a known Taliban leader in 2010. After the completion of the clearance phase of the mission and on their way to extraction his patrol was passing some thick black berry bushes when a PKM opened up from within at close range. Jason was struck several times and killed in the initial fire. I was in Adelaide while completing HAPO training as part of my SAS reinforcment cylce and nursing a hangover when a mutual friend rang me with the news. 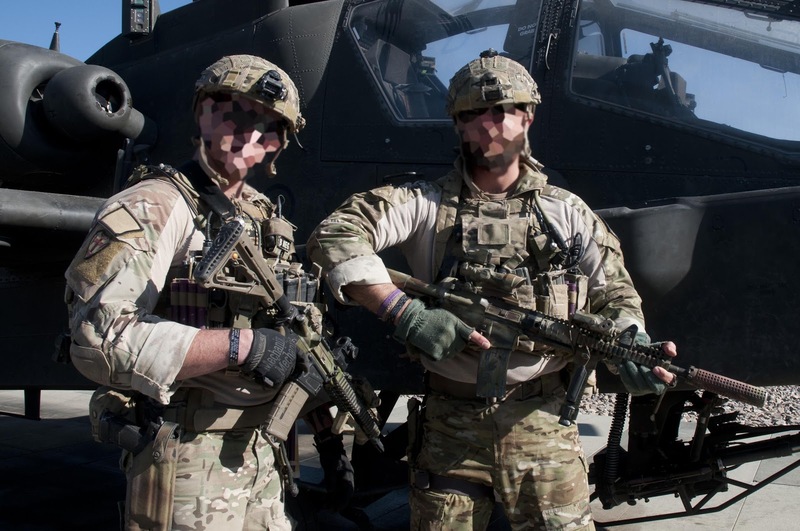 Finally there was Blaine Flower Diddams (Didds), I was Didds Scout/Point man on my second rotation into Afghanistan this year when we flew into Chora Valley targeting another known Taliban leader. Shortly after landing myself and one other contacted two Insurgents (INS) before getting pinned down at very close range my a PKM. Didds and two other members came up to reinforce us and we attempted a grenade assualt to clear the position. After giving quick battle orders (QBO) Blaine gave the order to follow him while myself and one other exposed ourselves and threw grenades. Blaine was struck in the intital bound and killed instantly. It was nearly twenty minutes before we could get him out by chopper and another three hours before we completed the mission and got home. It was our last mission for that trip and we were set to head home only five days later. Incidently one of the other members in the fight that day and I put our hand up to come back again just three months later. He is the other guy in the first photo with me infront of the apache and I am again a Scout/Point man, this time for his patrol. Thank you for caring so much for your mates and thank you for your service. May God protect you and bring you through safely. If you're monitoring this website get in touch through Ange or Al mate. Ports, Browny and Didds; three Blue warriors in our thoughts especially this week. I knew Blaine at school and a little beyond. I am not surprised by this outcome.